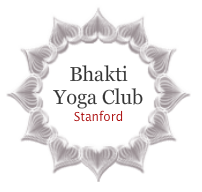 Bhakti Yoga Club, Stanford in collaboration with Pacific Learning Alliance cordially invites you to "The Complete Yoga Package". The program is being launched in School of Medicine, in Alway Building, Room M112. The program will be held biweekly. We will be providing with Yoga mats, but you are all welcome to bring one if you have. 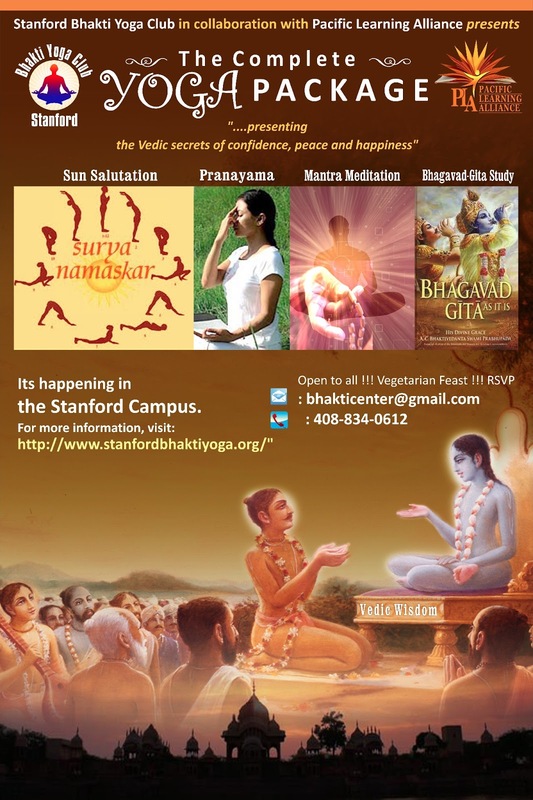 Where : M112, Alway Building, Campus Drive, Stanford, CA (Map Link). Paid and free parking structures available around the location.